“Diamonds are a girl’s best friend,” sang Hollywood’s darling in 1953. But that was a full 14 years before tanzanite was discovered in the foothills of the Kilimanjaro, so we can’t blame the beloved starlet for getting it wrong. Thanks to its single location and limited supply, tanzanite is actually an incredible 1,000 times rarer than diamonds, so this is a stone reserved for someone extra special. 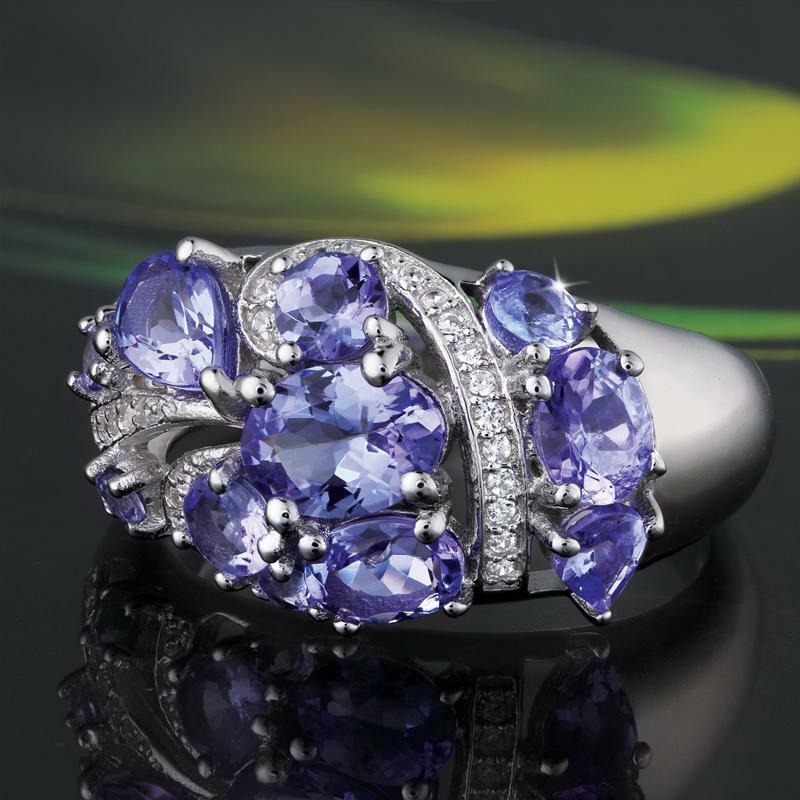 Our Tanzanite Marilyn Ring features 1 ½ total carats of the elusive violet blue gem. 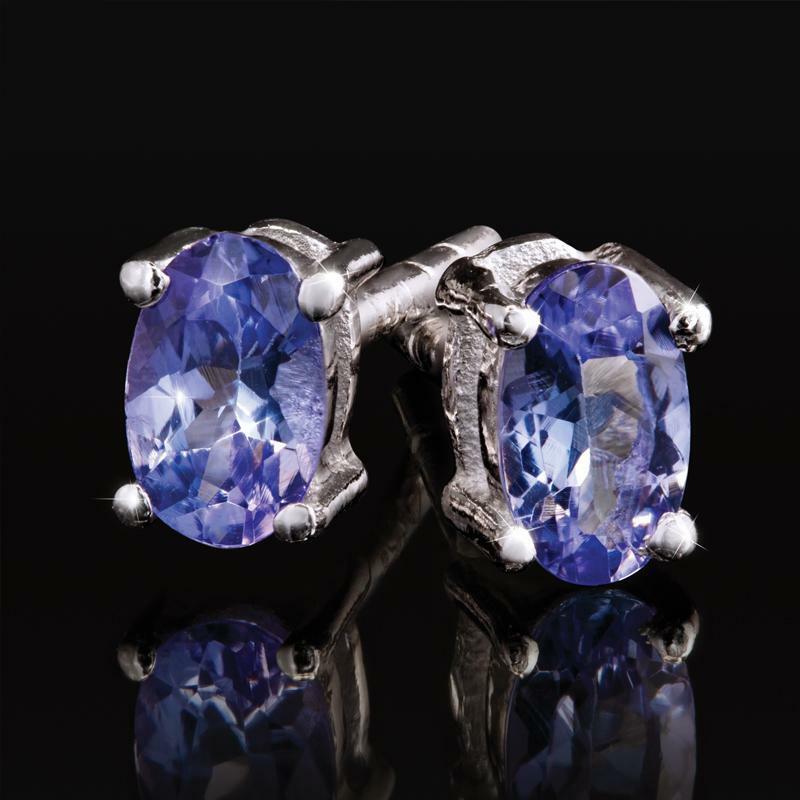 Eleven tantalizing tanzanite stones in round, oval and pear cuts are highlighted with scientifically-grown DiamondAura® and set in sterling silver. The only problem with a stone found only one place earth is that once that supply is gone, it’s gone. 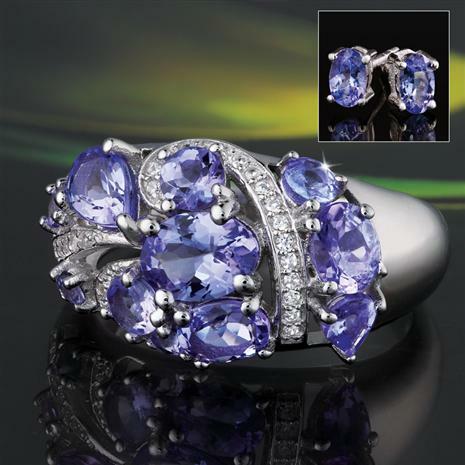 Every carat of tanzanite that comes out of the ground is now more expensive than the one before it. But this ring can be yours at an exclusive Stauer price–– a small price to pay for a girl’s new best friend.